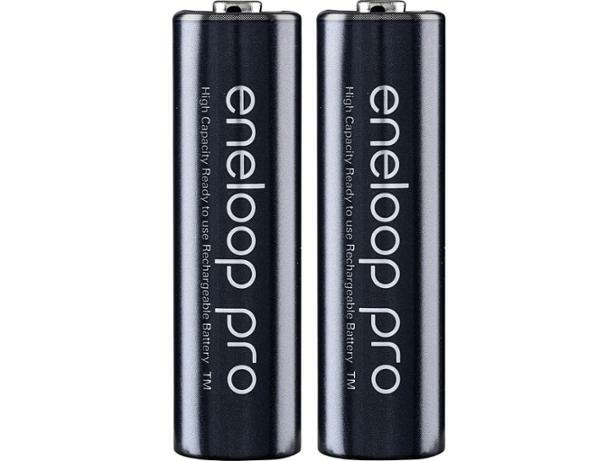 Panasonic Eneloop Pro AA rechargeable battery review - Which? 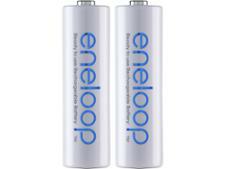 Panasonic describes the Eneloop Pro batteries as the best of both worlds, combining the performance of a disposable battery with the cost-efficiency of a rechargeable. 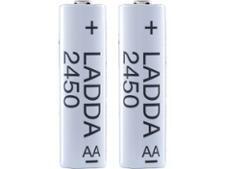 So we put them to the test to uncover how well they maintain their charge after multiple uses, and how long they’ll last on a single charge. See our finding in the full test results.